for exceptional dining in a comfortable friendly atmosphere. 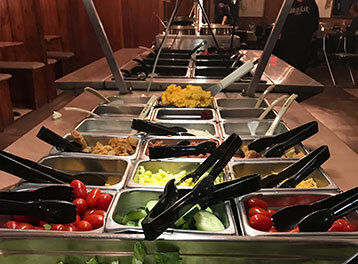 Featuring Omelet's, Eggs Benedict, Belgium Waffles, Buttermilk Pancakes, and much more… Try our Famous Big Breakfast Special! 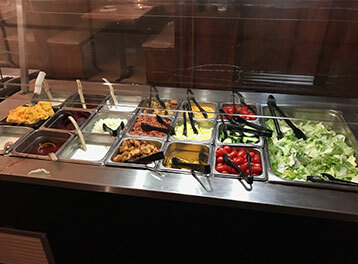 We are known for excellent prime rib, steaks, seafood, homemade soups, salad bar and a great Sunday breakfast menu. 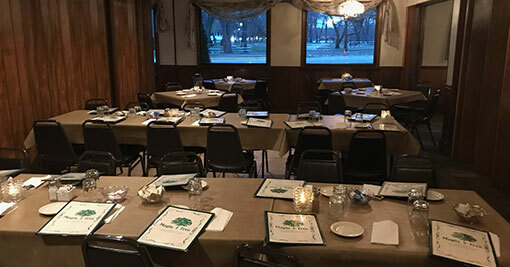 With banquet facilities to accommodate all your special occasions, Maple Tree Supper Club is the place to hold wedding receptions, birthdays, anniversaries, retirement parties, business meetings, company holiday parties, and any other special occasion. 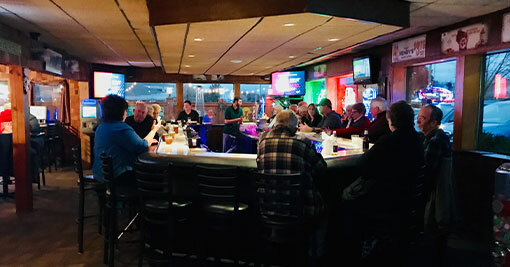 Maple Tree Supper Club is conveniently located close to Madison in McFarland on Highway 51, just 2 miles South of Hwys 12 & 18; better known as The Beltline. Come in soon and enjoy a fabulous dining experience with us! 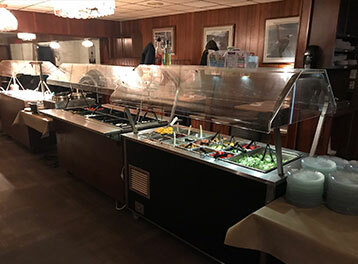 A perfect place to hold your parties and special events such as wedding receptions, birthday parties, anniversaries, retirement parties, business meetings, and company holiday parties just to name a few.